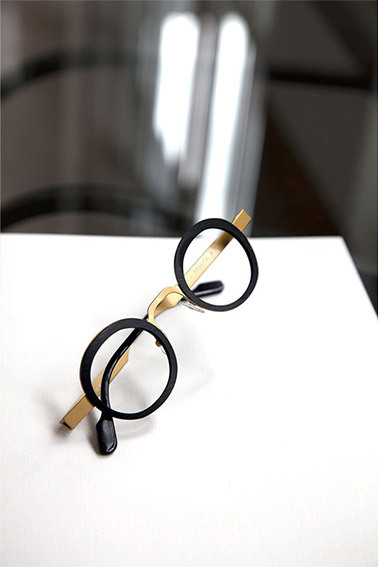 We are long past the time where spectacles were simply a functional piece of apparatus that helped a person to see more clearly. 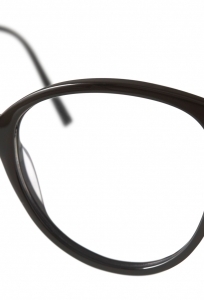 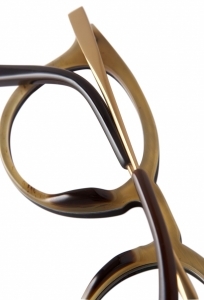 Spectacles have become incredibly fashionable and part of our personality. 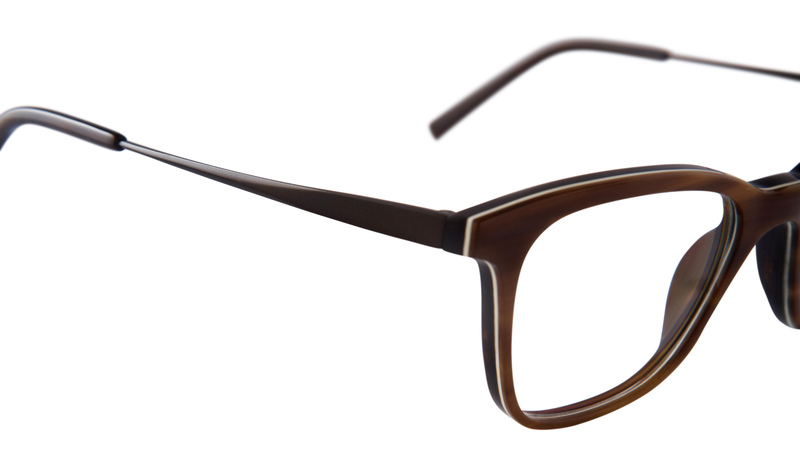 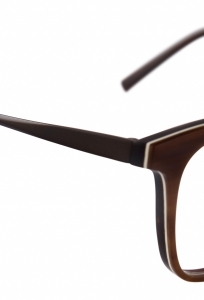 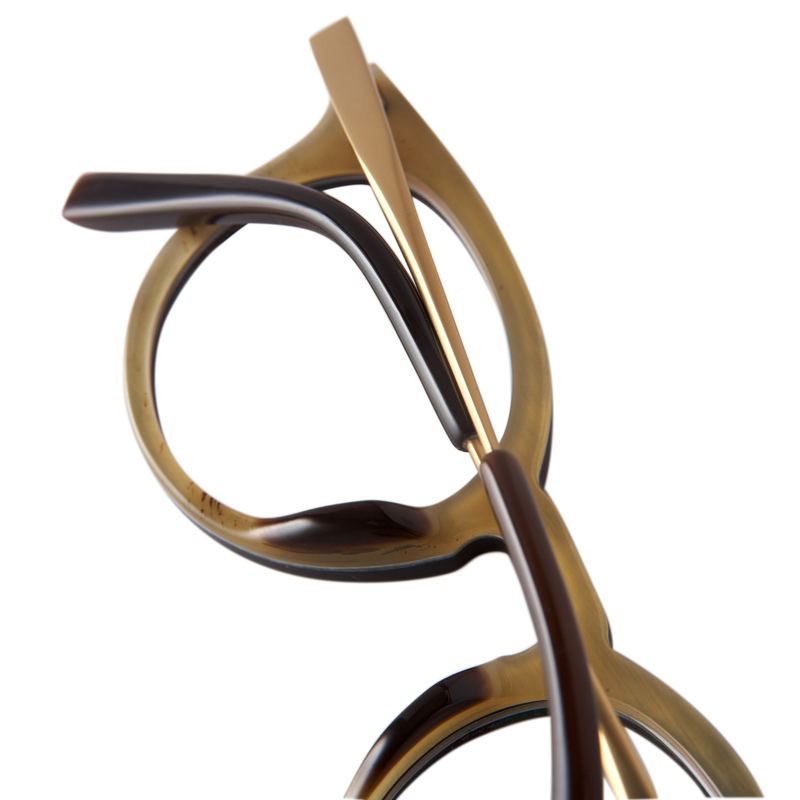 They can look smart, sophisticated, subtle or be fun and make a statement. 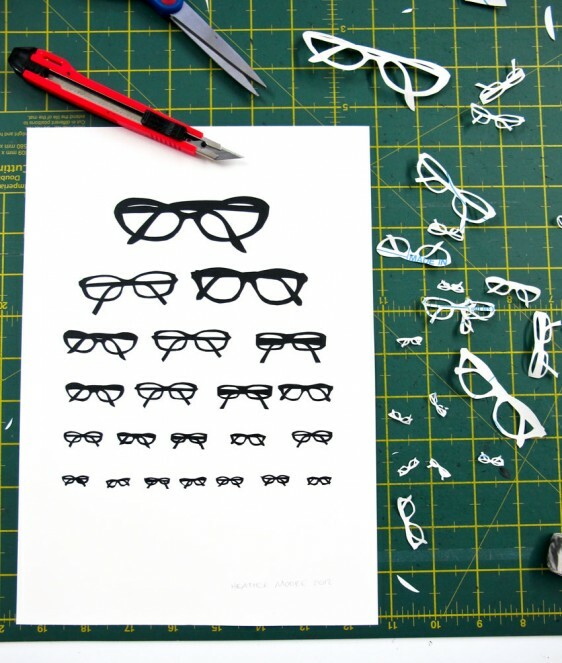 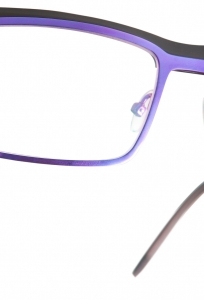 With changing trends and fashions we can help you find a pair of spectacles that not only allow you to see better but look and feel better too!